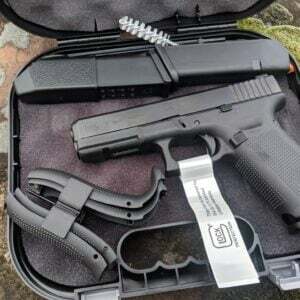 These are factory rebuilt Glock 17 Gen4 in 9mm. 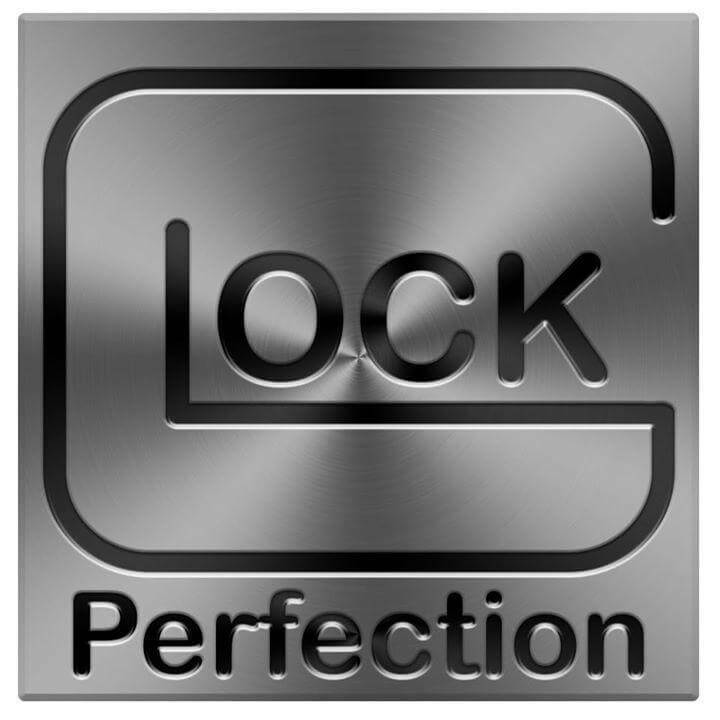 These are rebuilt BY GLOCK and come with the full factory warranty from Glock. Some may show minor surface wear on the slide but are still in great condition. 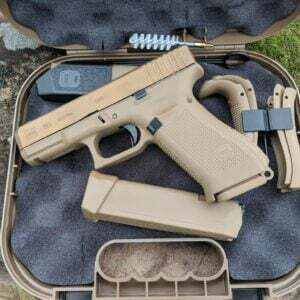 These are USED guns but they have had critical parts replaced, inspected by Glock factory technicians and certified by Glock.